"Southeast Aerospace has provided aircraft modification and engineering support on numerous Government contracts and Special Missions programs," stated Rob Reed, Director of Aircraft Modifications, "we're honored to have been selected to support the Navy over the next 10 years. Our in-house capabilities offer a unique subset of services to provide cost effective solutions while maximizing efficiencies." 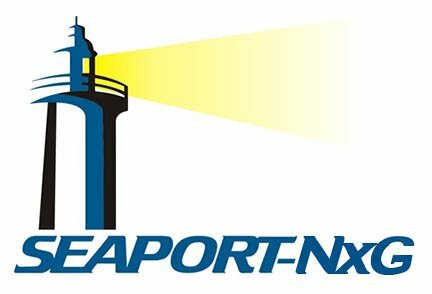 The SeaPort NxG contract is an Indefinite-Delivery, Indefinite Quantity Multiple Award Contract with a value of $50 billion for individual task orders across 23 functional areas.